Forestry mulching is a single step process utilizing one piece of machinery to grind unsightly vegetation, brush, trees, and stumps into mulch. The mulch is simultaneously spread amongst the cut area, which prevents erosion and introduces beneficial nutrients into the soil. 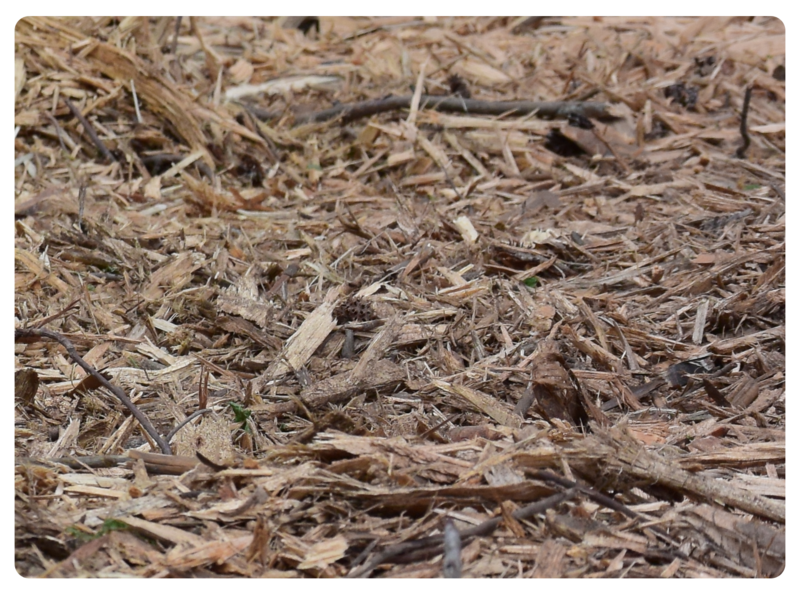 Mulching solves the problem of hauling or burning undesirable piles of debris. The customer is left with a layer of mulch that decomposes allowing for grass to naturally grow which leads to easy maintenance. Forestry mulching is an efficient and aesthetically pleasing method of land clearing that benefits both customer and property.